It is one of the first statements made in any research paper and, as well as defining the research area, should include a quick synopsis of how the hypothesis was arrived at. Operationalization is then used to give some indication of the exact definitions of the variables, and the type of scientific measurements used. This will lead to the proposal of a viable hypothesis. As an aside, when scientists are putting forward proposals for research funds, the quality of their research problem often makes the difference between success and failure. Look at any scientific paper, and you will see the research problem, written almost like a statement of intent. Defining a research problem is crucial in defining the quality of the answers, and determines the exact research method used. A quantitative experimental design uses deductive reasoning to arrive at a testable hypothesis. Qualitative research designs use inductive reasoning to propose a research statement. 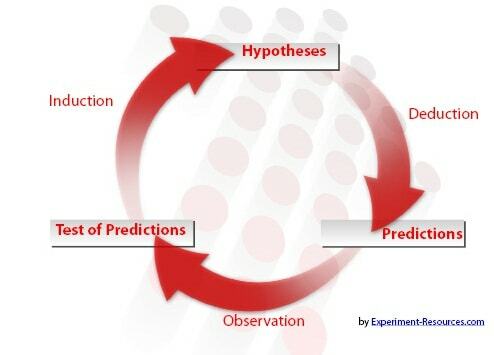 Formulating the research problem begins during the first steps of the scientific process. As an example, a literature review and a study of previous experiments, and research, might throw up some vague areas of interest. Many scientific researchers look at an area where a previous researcher generated some interesting results, but never followed up. It could be an interesting area of research, which nobody else has fully explored. 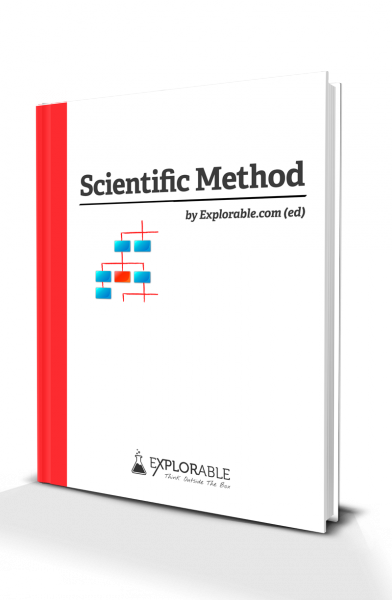 A scientist may even review a successful experiment, disagree with the results, the tests used, or the methodology, and decide to refine the research process, retesting the hypothesis. This is called the conceptual definition, and is an overall view of the problem. A science report will generally begin with an overview of the previous research and real-world observations. The researcher will then state how this led to defining a research problem. The operational definition is the determining the scalar properties of the variables. For example, temperature, weight and time are usually well known and defined, with only the exact scale used needing definition. If a researcher is measuring abstract concepts, such as intelligence, emotions, and subjective responses, then a system of measuring numerically needs to be established, allowing statistical analysis and replication. For example, intelligence may be measured with IQ and human responses could be measured with a questionnaire from ‘1- strongly disagree’, to ‘5 - strongly agree’. Behavioral biologists and social scientists might design an ordinal scale for measuring and rating behavior. These measurements are always subjective, but allow statistics and replication of the whole research method. This is all an essential part of defining a research problem. She has found a gap in knowledge, and she seeks to fill it, using a qualitative case study, without a hypothesis. The Bandura Bobo Doll Experiment is a good example of using deductive reasoning to arrive at a research problem and hypothesis. Anecdotal evidence showed that violent behavior amongst children was increasing. Bandura believed that higher levels of violent adult role models on television, was a contributor to this rise. This was expanded into a hypothesis, and operationalization of the variables, and scientific measurement scale, led to a robust experimental design.